Fully featured electronic structure programs are large and complex. 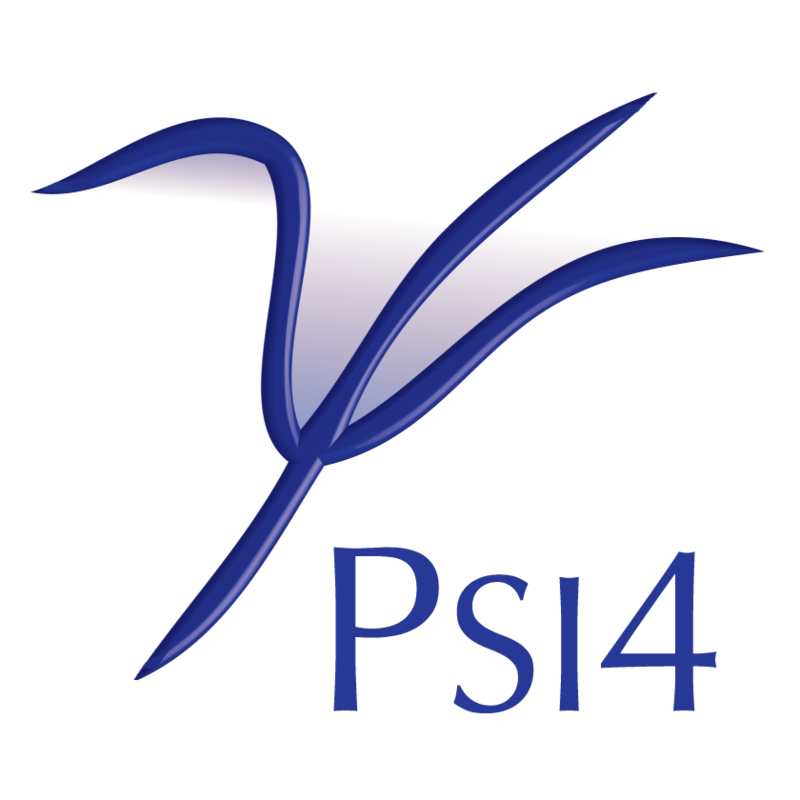 However, the Psi4 ecosystem provides a path for easier and more rapid development of new features. Overview of what Psi4NumPy and Plugins are. Suggest that Psi4NumPy might be the easiest and most rapid way to initially test new code. Then the code could go to a Plugin, which could be subseqently integrated fully into Psi4, or stay as a Plugin. There is a separate section that more fully explains plugins. © Copyright 2019, The Psi4 Project. Last updated on Monday, 15 April 2019 07:13AM. Created using Sphinx 1.8.5.